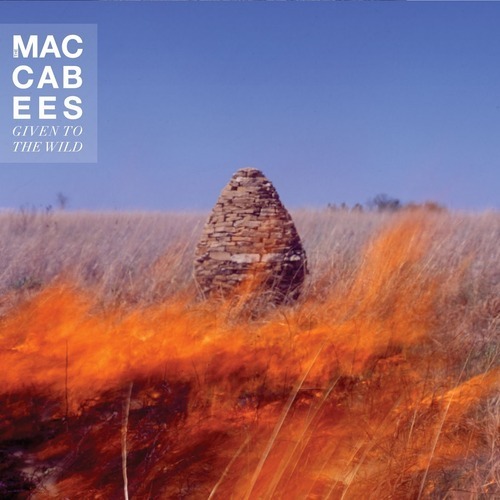 Grew Up At Midnight by The Maccabees from their newest and truly beautiful effort Given To The Wild. I actually bought this album and have treasured it to the extent that I've so far avoided taking the CD out of its original packaging and been forced to download it, in order to actually listen to it. Which is just ridiculous. Shimmering guitars tiptoe amongst Orlando Weeke's crooning falsetto as he paints a picture of a tranquil midnight scene of musical serenity, before the song is borne along by warm bass and hearty drums to a glorious crescendo. You probably should. The whole album is exquisite. If I had to draw a few comparisons (which I do) I'd say Given To The Wild hints at the likes of Wild Beasts, Dry The River and Bombay Bicycle Club.